The title already tells you what this book is about – a story about dying. There is much familarity of this to the stories of the dying sociology professor and the dying computer science professor. But this true story is as good. It is beautifully written, tells the life of a great surgeon, and most importantly on how this young man grasp with life in his final years. 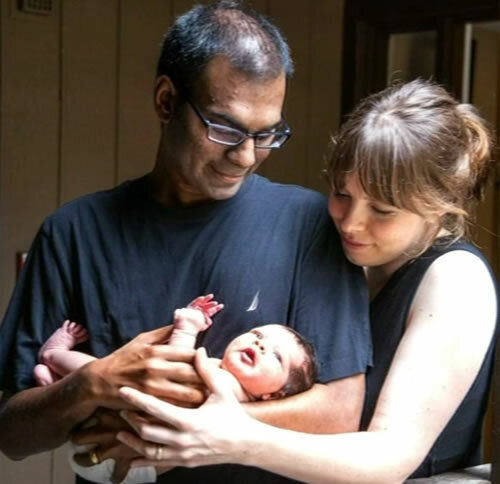 Paul Kalanithi passed away in 2015, at age 37. Two years before, in 2013, he discovered he had lung cancer. It was at a time when he almost completed his 7 years of HARD training as a neurosurgeon, working 100 hours/week. He will have a great career after the graduation, and probably a tenfold in salary. Yet, the roles switched and he became the patient. When faced with death, then we truly do what we want to do. We are all the same. In the case for Paul, he chose writing the book, and having a child. What he meant was that the joy and meaning of having a child is so great that it is worth the pain. What if today is the last? Do explore beyond the book in his interviews and essays.